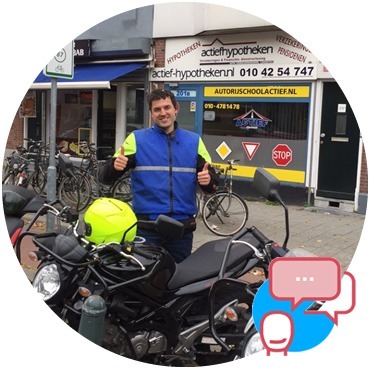 Great experience with driving school Actief and last week I passed for my motorcycle licence on the first chance (AVD). 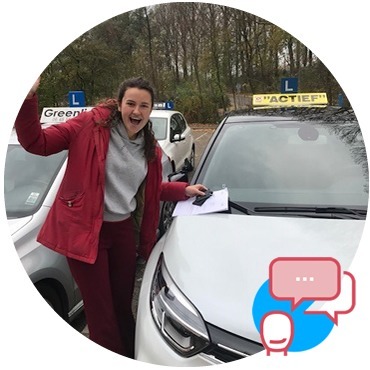 According to the examiner I had a decent drive and one that was almost flawless; so my effort and that of my instructor Perkes wasn’t for nothing. Superb! Very relaxing and friendly. It was very pleasant driving with Bally, but he was also strict when it was needed. The company is well organized, the instructors are knowledgeable and enthusiastic. Further more the price and quality ratio is great, I am a very satisfied customer! Best driving school! I recommend this driving school to everyone. Passed for my test within 20 lessons! 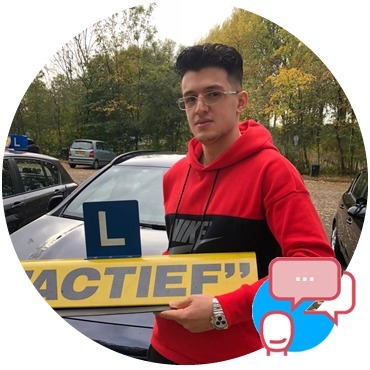 Actief is the best!! Remy is a very nice driving instructor. He makes you feel good and comfortable during the lessons. He explains everything well and discuss everything thoroughly. Very pleasant instructors with a lot of experience. He did not only explain the rules, but also took into account my way of thinking and planning out. Technicality and payments, were also managed well. Great lessons for a nice price. 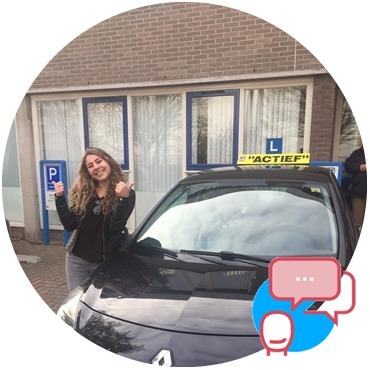 For 29 years we have been one of the leading driving schools in Rotterdam, The Hague and surroundings. 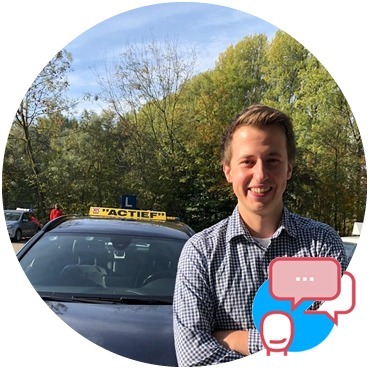 Our team consists of experienced and certified driving instructor as well as qualified and customer-driven personnel who can help you by telephone, email or face-to-face. 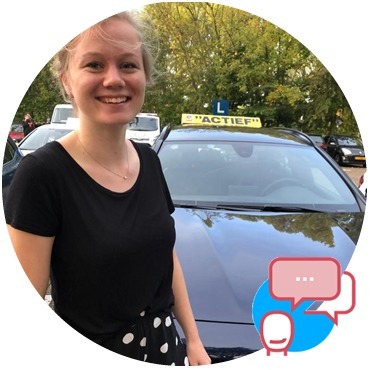 Our driving instructors regularly take courses to stay current on rules and regulations. You can also purchase your health certificate via the link above. We advise you to do this at the beginning of your driving course so that you won't suffer any delays if you have to answer one of the questions with a 'yes'.